Austria’s coalition government approved new employment rules today (21 February) to ensure workers already in the country are given priority for new jobs over potential immigrants from other EU states in an attempt to halt an increase in unemployment. However, the plans could undermine the European Union’s principle of free movement of people and prompt opposition from Brussels. A European Commission spokesman said the EU executive would not comment on legislation it has not yet examined. Immigration into Austria’s labour market, especially from its poorer eastern European neighbours, has been rising for years due to its significantly higher wages and social benefits. On an anti-immigration ticket, last December, Freedom Party leader Norbert Hofer went dangerously close to becoming the European Union’s first far-right president. 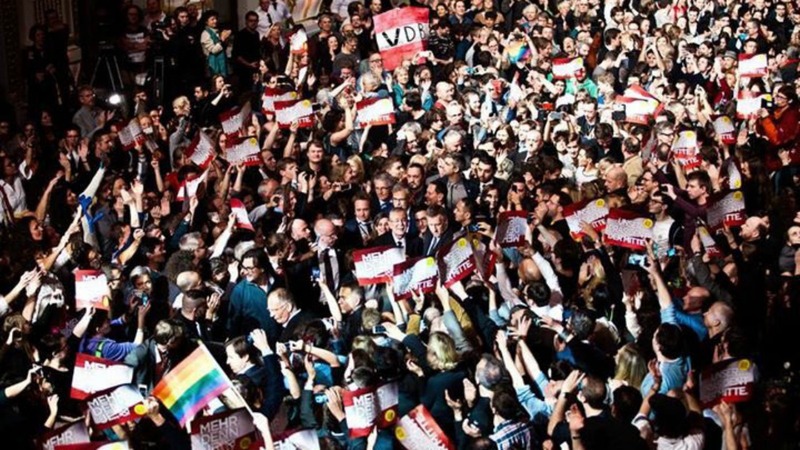 Austrian voters have resoundingly rejected anti-immigration and eurosceptic Norbert Hofer’s bid to become the European Union’s first far-right president, a result greeted with relief from centrist politicians across the continent. 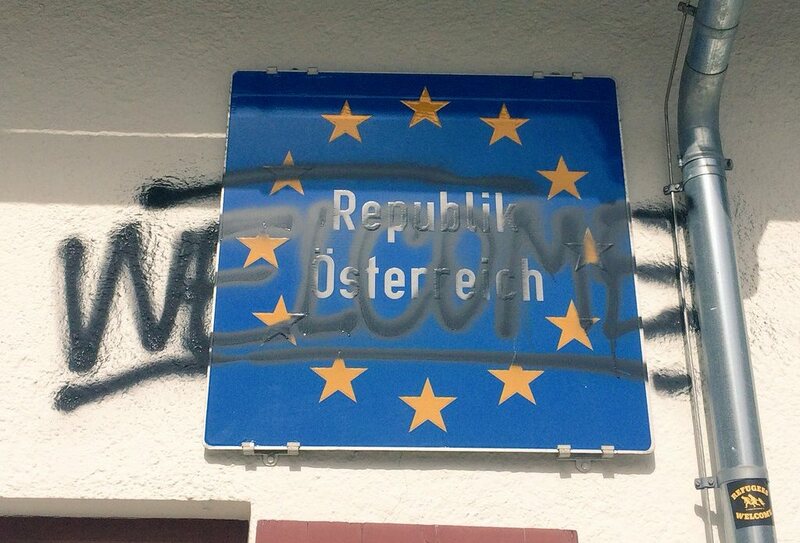 Popular opinion in Austria has swayed in favour of increased border security. A recently published survey by social sciences institute SWS found that 76% of Austrians support the government in their pursuit of stricter border controls. Three quarters of Austrians are in favour of increased border security. The alpine republic’s new interior minister is set to meet with South Tyrol’s governor, with this pertinent information in his back pocket. EURACTIV Germany reports. Unemployment in Austria is still relatively low at 5.7%, under a harmonised EU measure, but is steadily rising and the government is also facing slower economic growth. Under the plans, EU nationals already resident in Austria would also enjoy priority along with Austrian citizens over newcomers from outside the country. “This has nothing to do with hostility towards foreigners. 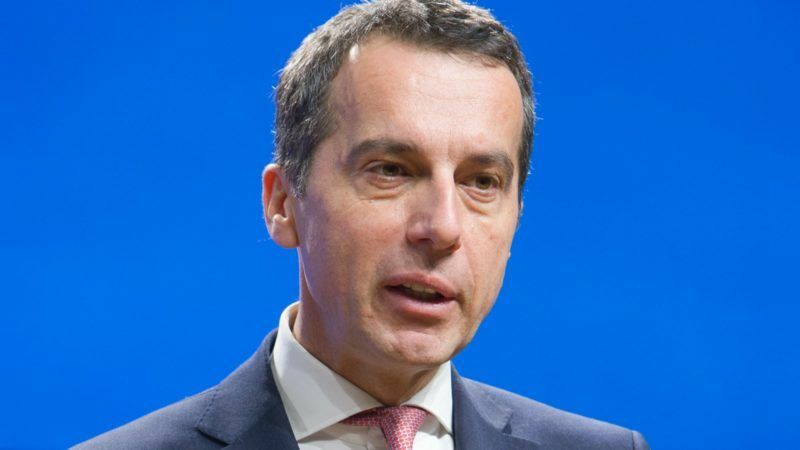 I do not care about the birth certificate but I do want to solve a problem we are dealing with in Austria,” Chancellor Christian Kern said in a Facebook message. Under the new rules, the government will halve non-wage labour costs for three years starting from July for companies which create new jobs and hire people in Austria changing jobs or registered as unemployed. Graduates of an Austrian educational institution and highly-qualified third-country workers with a special working permit can also be hired under the plans. The deal will cost €2 billion and will help to create 160,000 new jobs, the government said. 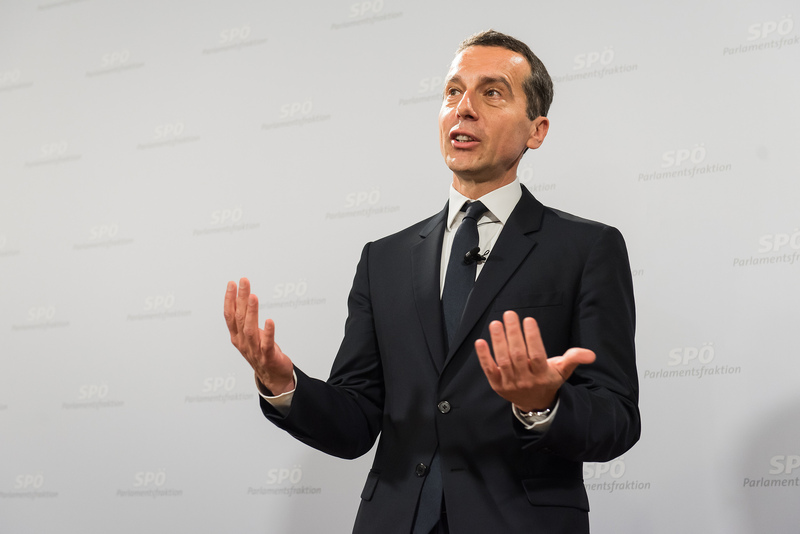 Kern said he was confident of winning the green light from Brussels, adding that Austria had to find creative solutions to apply European regulations in order to curb unemployment. You prefer as your pillars discrimination, xenophobia & inequality?